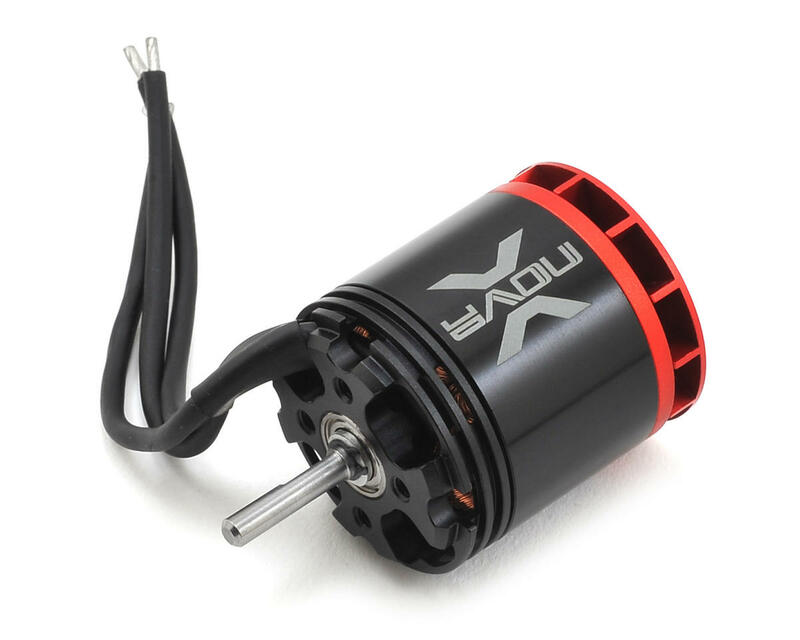 This is the Xnova XTS 2618-1360KV HP Brushless Motor. 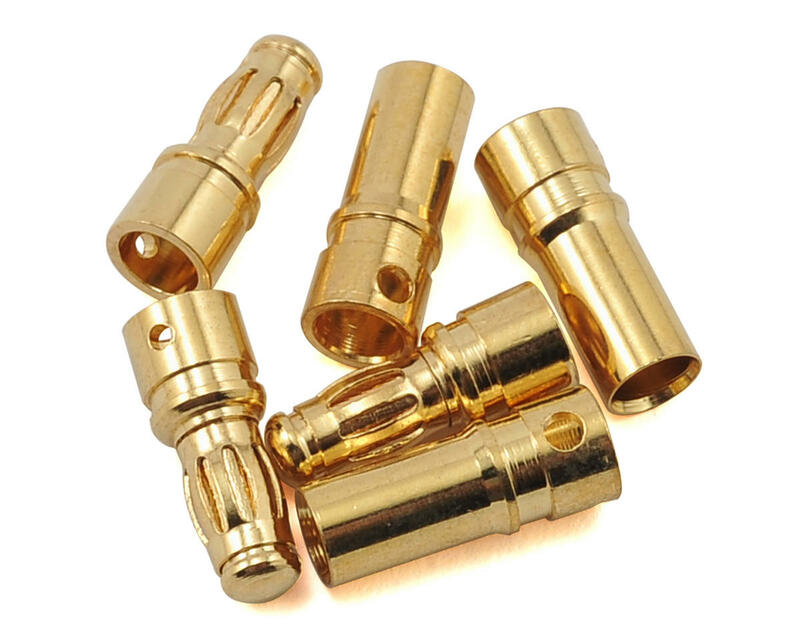 The Xnova XTS series motors are developed and optimized for pure performance. The Xnova XTS series 2618 models are specially designed for the helicopters which swing 325-380mm main blades on 6s LiPo to provide the highest power to weight ratio for hard 3D flying and long flight times. All XTS motors are 100% hand-wound and each motor runs through a complete quality control test before shipping.